It’s a relief that the federal government, namely the Tourism and Culture Ministry, has relented to the public outcry and concerns, and made a U-turn to not impose tourism tax (TTx) on Malaysians. 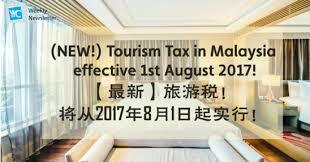 It is also a relief to hoteliers and other tourism industry-related players that the TTx has been lowered to a flat rate of RM10 per room per night on all hotels for tourists. Even homestay operators have also been exempted from TTx. “This is great news. It shows the federal government can respond positively to the grouses of Malaysians and review an issue that affects a large section of Malaysians,” Gerakan Deputy Speaker Syed Abdul Razak Alsagoff said. He said the federal government had, at least on this issue, relented to the discontented voice of Malaysians. 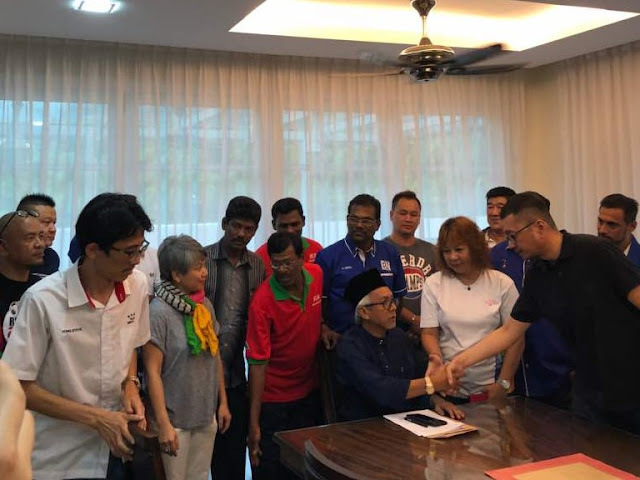 Syed Razak, who is Gerakan’s nominee to contest N.37 Bukit Lanjan in the coming 14th General Election (GE14), said: “As I had stated in my blog post last month, it is plain ridiculous to impose TTx on Malaysians. “Many Malaysians, especially the rural folk, go to the cities and stay in hotels for various valid reasons. If given a choice, they would avoid staying in hotels. “They come to the cities for job interviews, they come to seek medical treatment with the company of their loved ones … how can the federal government burden Malaysians with TTx?” he asked. 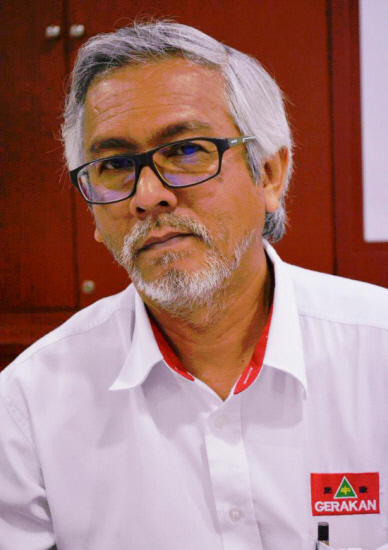 Syed Razak said the federal government had made an absolutely right decision to exempt Malaysians from TTx. “Imposing TTx on foreign tourists is the prerogative of the ruling government,” he added. 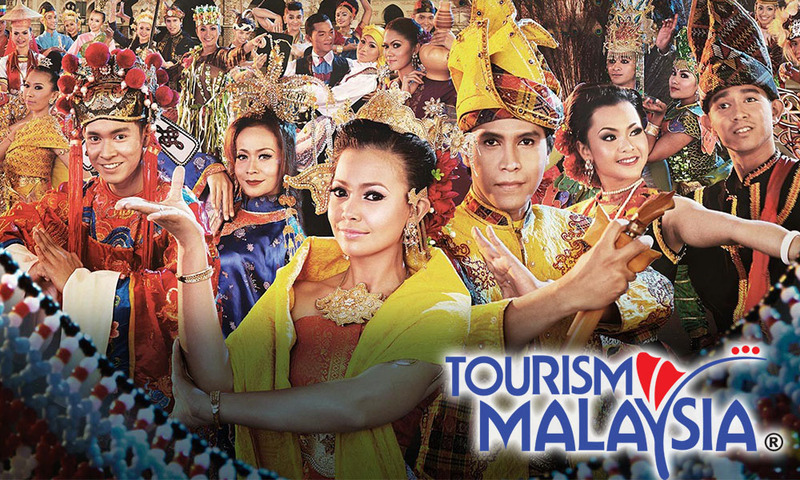 KUALA LUMPUR, July 26 ― Malaysians will not need to pay the Tourism Tax which will be implemented on August 1 as it will only apply to foreign tourists, Datuk Seri Nazri Aziz said today. The Tourism and Culture minister said that foreign tourists will be charged a flat rate of RM10 per night and per room for all types of hotels and accommodation. “We will impose a RM10 flat rate from five-star to zero-star hotels for foreign tourists, and Malaysians will be exempted from the tax across all classifications of hotels,” he said in Parliament this morning. He was responding to a question from Anthony Loke (DAP ― Seremban) on plans to standardise the tourism tax rate and whether locals would be exempted from paying it. “The tourism tax that is to be implemented soon will not have any major (negative) impact on tourist inflows considering the ringgit is low at the moment compared to the US or Singaporean currencies,” he said. 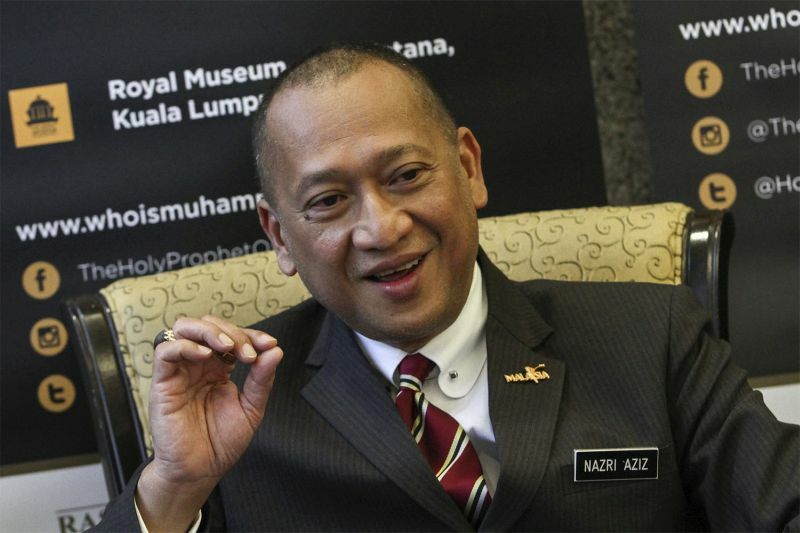 Nazri said that tourism sectors in countries that imposed tax on visitors actually recorded healthy growth. “The tourism tax implemented in countries like Singapore in 1973, the United States in 1987, Thailand in 1992, Japan in 2002, Holland in 2007 and Italy in 2015 proved that in the long term it can contribute to the positive growth to the tourism sector,” Nazri said in his reply to Loke. “Based on WTO (World Tourism Organisation) record the (tourism) performance of the respective countries have not been affected at all but instead got better due to their ability to finance improvements in facilities and infrastructure for their tourism sector,” he added. According to Nazri, countries like Singapore, Thailand and Japan saw their tourist inflows increased 24 million to 29 million, 11 million to 13 million and 13 to 19 million respectively from 2014 to 2015. Initially the charges have been set at between RM20 and a lowly RM2.50 a night, depending on the hotel rating. The new tax drew criticism, primarily from budget hotel operators out of fear that it would push tourists towards rental platform operator Airbnb. In response, the government then announced an exemption for Malaysians who stay at hotels rated three-stars and below. 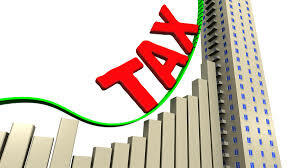 Nazri said today the Attorney-General Chambers and the Royal Customs Department are in the final stage of preparing the last technical details of the tax collection system. Prime Minister Datuk Seri Najib Razak is scheduled to make the announcement soon, the minister added. - themalaymailonline"